The "First Class" series has proven to be great in its past two iterations. Those films are spectacular examples on how reboots could actually work to reinvigorate a franchise. 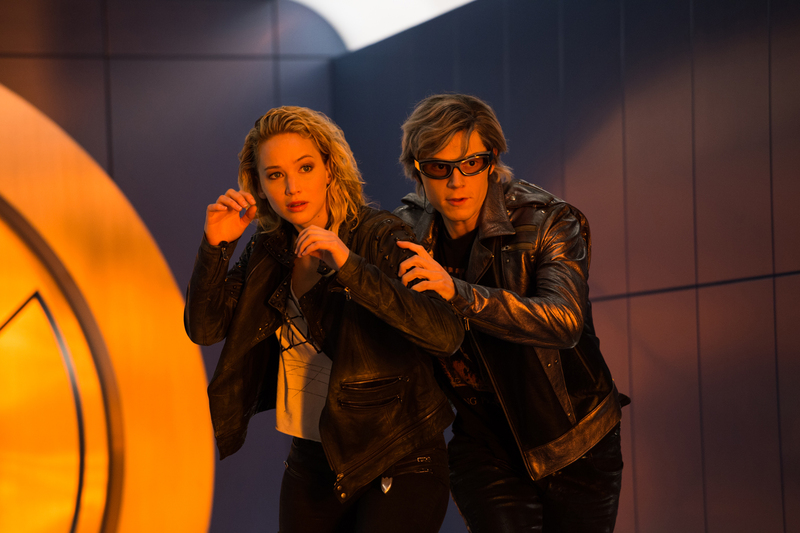 "X-Men: Apocalypse" is the final film in the trilogy and has a lot on its shoulder to ensure that any headway made continue. Sadly, "Apocalypse" turns out to be quite a disappointment. With its hefty length and a huge slate of characters to mix up, the film turns out to be more dull than intriguing. A decade later after the events that unfolded in "Days of the Future Past", Charles Xavier (James McAvoy) has his school for gifted youngsters up and running, and has some promising new students he’s guiding as they figure out their lives. Erik “Magneto” Lensherr (Michael Fassbender) is living a quiet family life in Poland, while Raven (Jennifer Lawrence) is eschewing her mutant side, worried that humanity still doesn’t completely accept them. 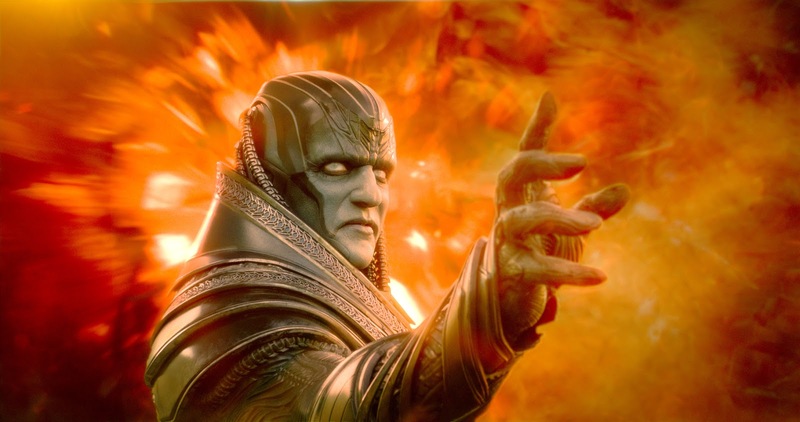 Their world is thrown into chaos when an incredibly powerful, ancient mutant named Apocalypse (Oscar Isaac) awakens and feels that the world has taken a turn for the worse and decides to destroy modern civilization to create a new one in his own liking. 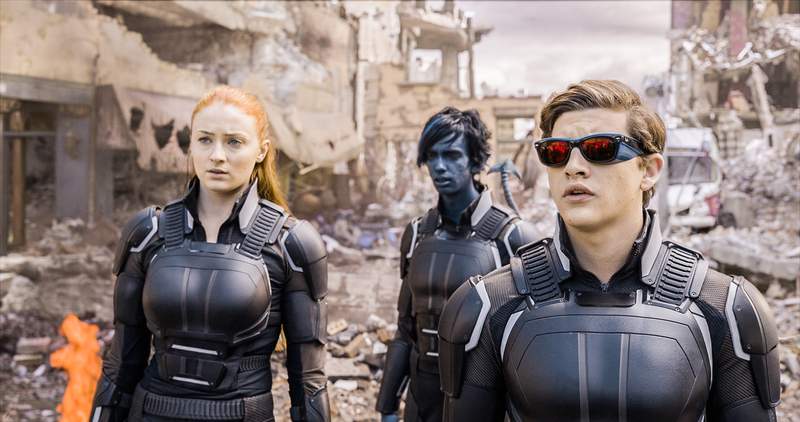 Is "X-Men: Apocalypse" bad? Not really but it also isn't as good as its predecessors. Those two films showed much creativity in how it spun the familiar tales of our main characters. The retro vibe and tumultuous relationships between Charles and Erik and the other characters was refreshing and the time travelling aspect in the second film just worked. The third film in the trilogy severely lacks in this department. 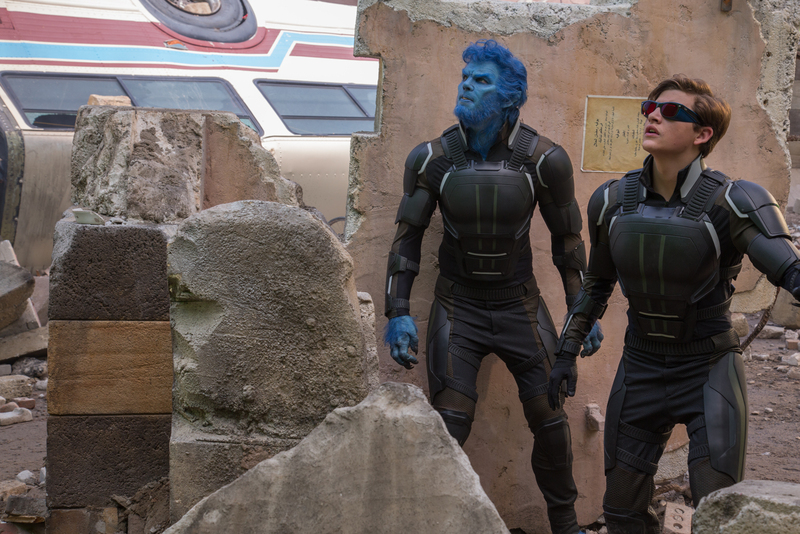 While on paper, the film could have been a juggernaut, the end product is rather dull. Most at fault would be its overall story which felt liked it was a rehash of past films. For example, how many times have we seen Magneto turn good then bad then good again? The film also features a huge cast of characters and even with its long run time, it struggled to balance everyone out. For example, we barely get to know the Four Horsemen and their motives for joining. The visuals were also a mixed bag. "Apocalypse" had its jaw-dropping moments like the exhilarating final showdown but it also had second-rate CGI from time to time. Overall, "Apocalypse" is your regular superhero popcorn flick. It will entertain for sure but it isn't a game changer or as profound as its predecessors and feels a waste in this regard.